Welcome to Howards Peugeot Weston. We opened the Weston-super-Mare Peugeot brand in 1989 and has traded with success since. Reason being we offer a good honest service at a fair price. You'll be able to enjoy the Howards experience with many members of the original team still working within the business. 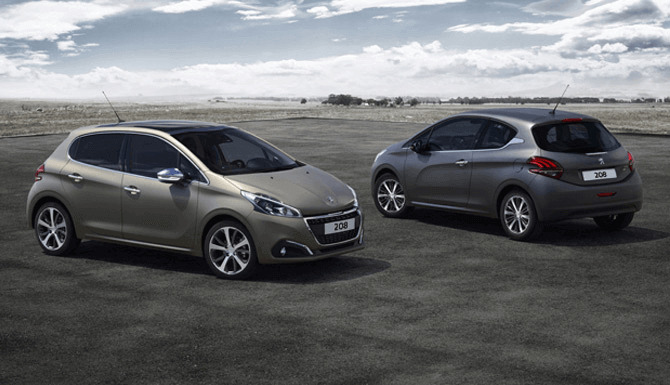 On-site you will find a large display area where you can view the latest new Peugeot's. Such as the Peugeot 3008 a family SUV, 208 hot hatchback or the midsize 508 SW estate car. As well as showcasing our pre-owned stock. Out on our forecourt, you'll see a large stock of used Peugeot cars. We also carry a large stock of the Peugeot van range, for your commercial needs. You can view our van stock online or displayed on our forecourt with one of our team to assist you. Our dealership offers a large modern workshop facility to carry out servicing, repairs and MOT's. We use all Peugeot factory equipment and brand trained staff. 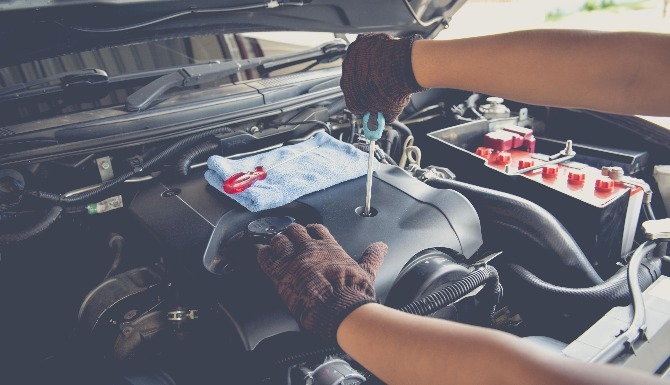 This means our technicians know what they are talking about when using the latest diagnostic equipment on your vehicle. The dealership is located five minutes from Junction 21 of the M5 or a 15-minute walk from the town centre. We're happy to offer a local courtesy lift service to all our customers. Or we can arrange one of our courtesy cars. On-site we provide a well-stocked parts department providing all genuine parts and lubricants. 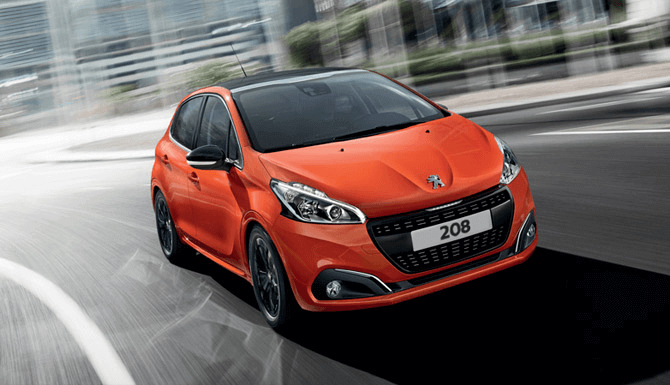 Parts supplied directly from Peugeot providing a quick turnaround for your vehicle. Do you own a motor business? We can offer a delivery network that enables us to look after your business wherever you are in Somerset. 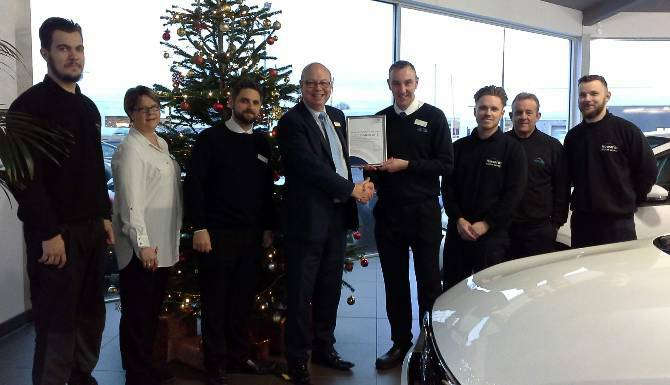 Howards Peugeot WSM service department have achieved Pro2Ace dealer accreditation, confirming their advanced levels of Aftersales processes and delivered customer experience. They have achieved the highest recorded score in the UK. The certificate is presented by Martin Nichols of Peugeot UK.